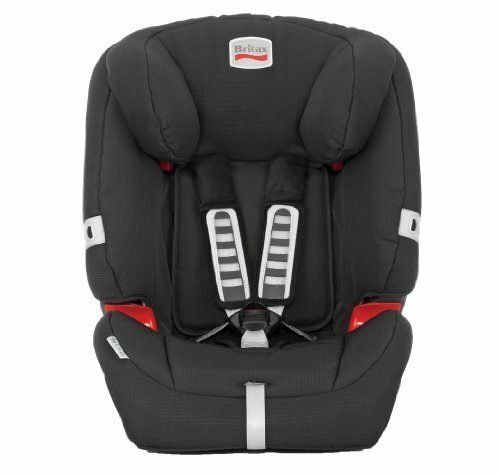 Group 1 (9 Months – 4 Years) Car Seats. 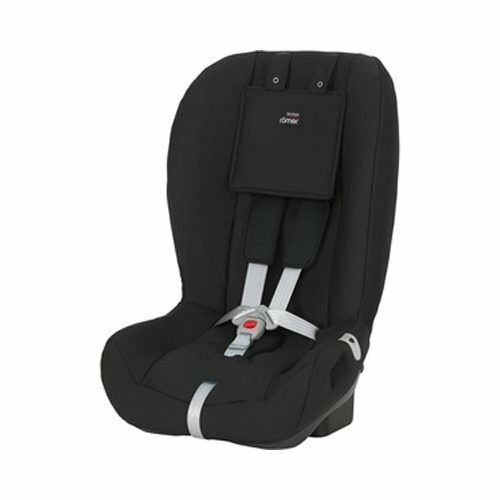 We supply a large range of Group 1 (9 Months – 4 Years) Car Seats. Available for delivery anywhere in Ireland. Shop now or call 067 31391.